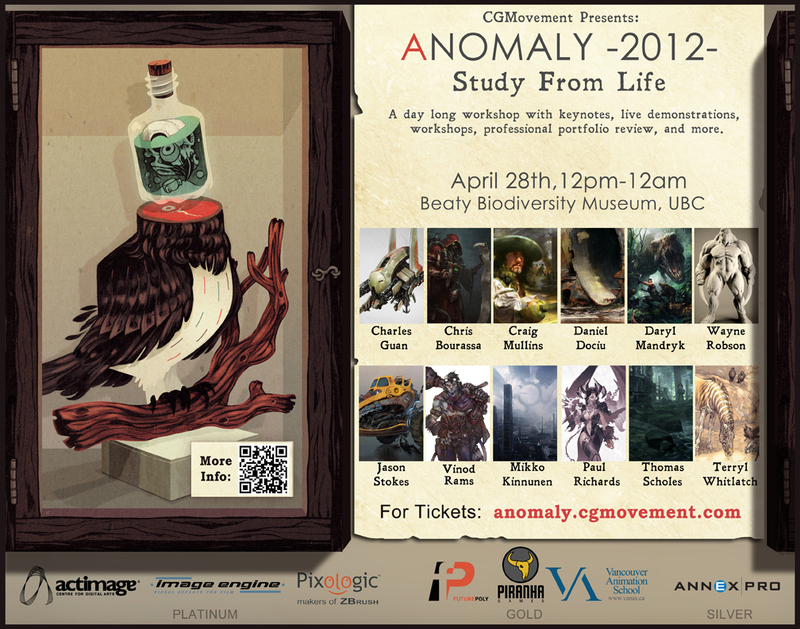 Anomaly's just a week off! I'm currently putting the finishing touches on my talk, "Visual Remix" which will be happening at 6:30 PM on the 28th. I'll also be demoing between 12:30 and 6 at table 2. If you're there, swing by!